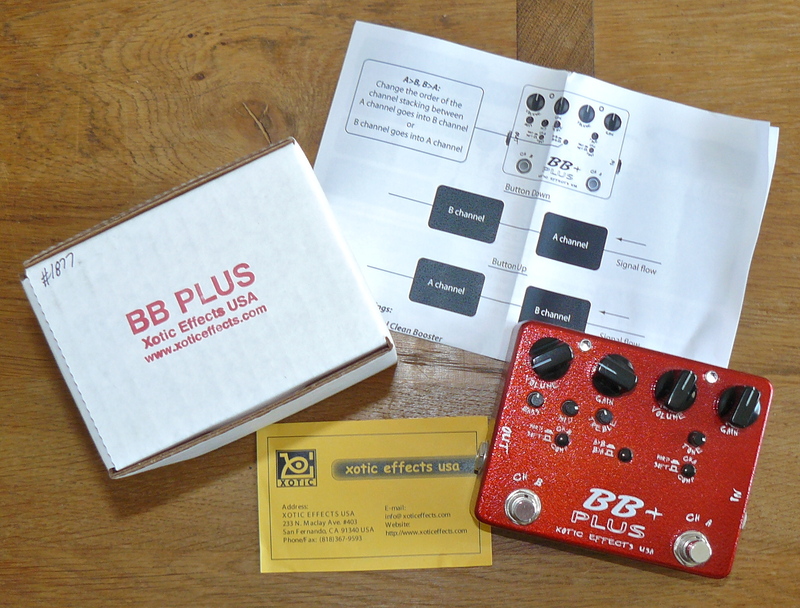 Xotic BB+ Preamp for sale (Sold) | It-11 Audio / Tonegeek"
For sale 190 USD ! 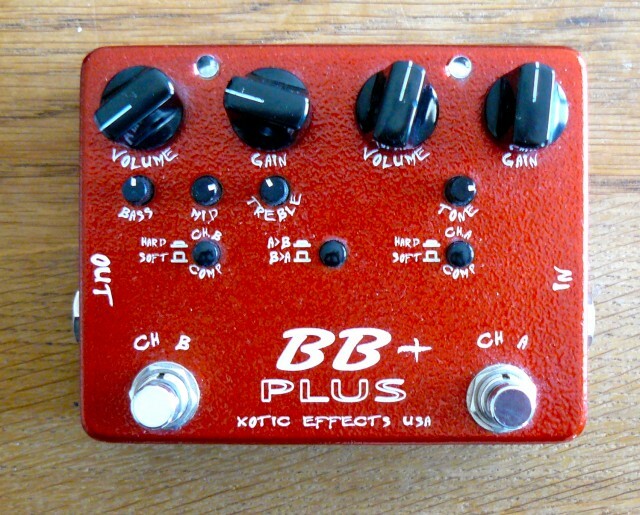 This entry was posted in Pedals and tagged BB+, Xotic. Bookmark the permalink.